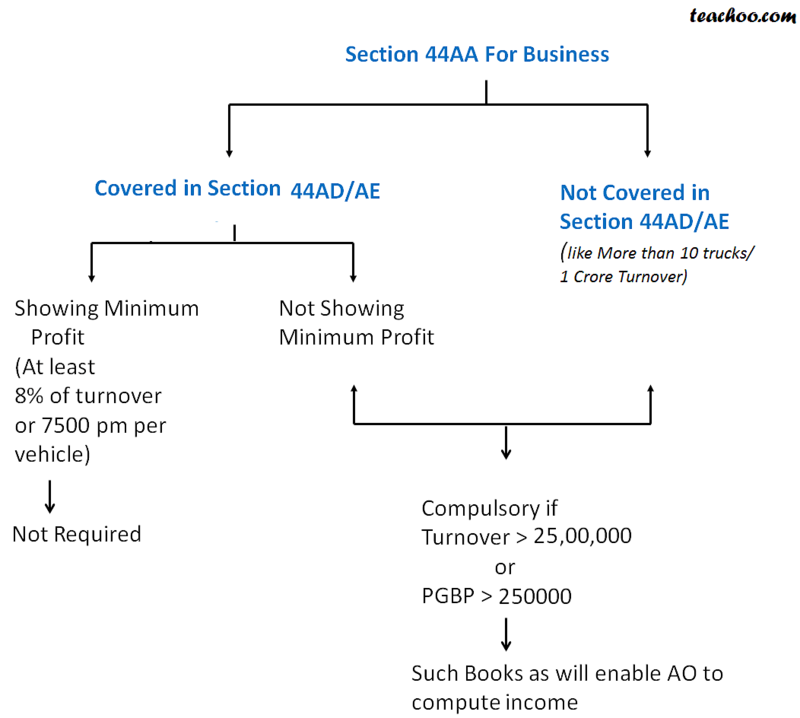 Who is Required to Compulsory Maintain Books? Such Books to be maintained for 6 Years. 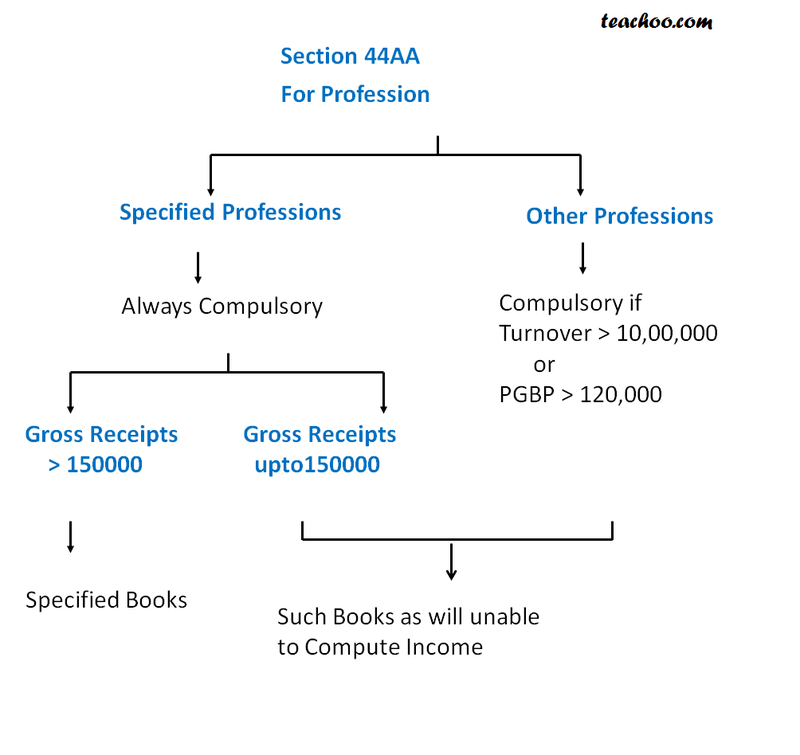 The records can be maintained at different places also if profession is carried out at different places.